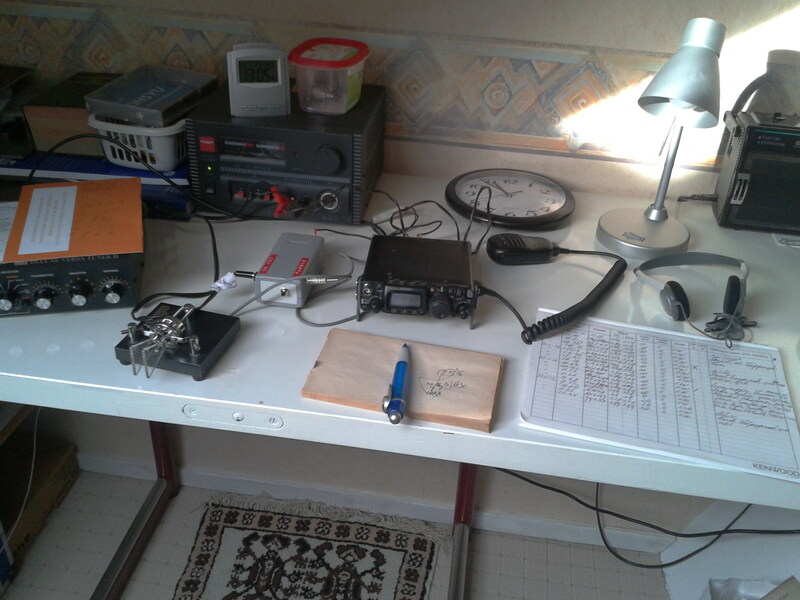 Last week I was qrv, for a few days, from the village of Zuidlaren. My set-up was the Yaesu FT817nd and a ZEPP for 30M. This antenna is on the top floor and when I'm there I span the last few meters via the window on the top floor to the end of the garden behind the house. Conditions where reasonable and I work different station on 30, 17 and 10M. On this last band I made a nice qso with JY5HX. I heard him calling in cw with the remarks that he listening 2 up. After a few tries he came back for my qrp signal, it was easy to work him. I worked Jordan several times but until now not with qrp. Today I send a qsl direct a hope to receive his confirmation. Via email he told me that I'm in his log. On the photo you see the Norcal keyer. It works fine for a automatic CQ from the memory. I toke this photo with my mobile phone. I also tried to contact PE4BAS on 70cm via a repeater but this was not really success full. 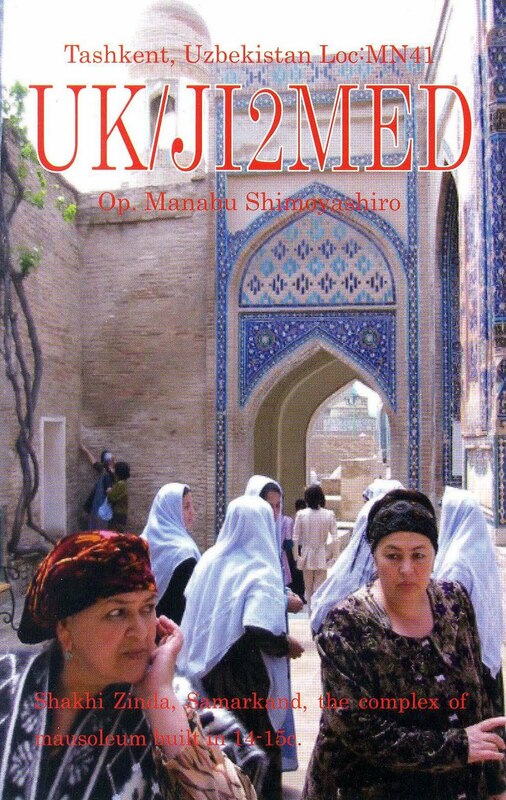 This is my first publication for this year. Reason? I'm busy with work and with my hobbies happens not to much. In early December I received a large envelope from the institute where I had followed the course "medical terminology". The exam for this was in October, I successfully completed and received the diploma. The exam was multiple choices. Despite this I had to wait almost 2 months for the results. Last Wednesday I was at the local club meeting and received some qsl's. 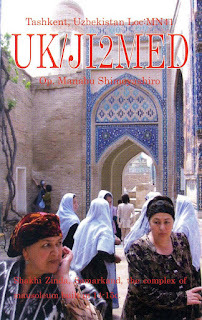 The qsl of UK/JI2MED confirmed the country Uzbekistan for me. This country was already confirmed via LOTW. But I prefer a paper card.